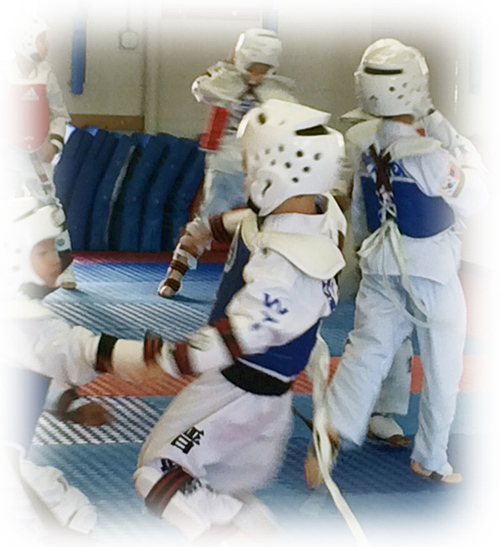 All new students start with our two week beginner martial arts trial program. 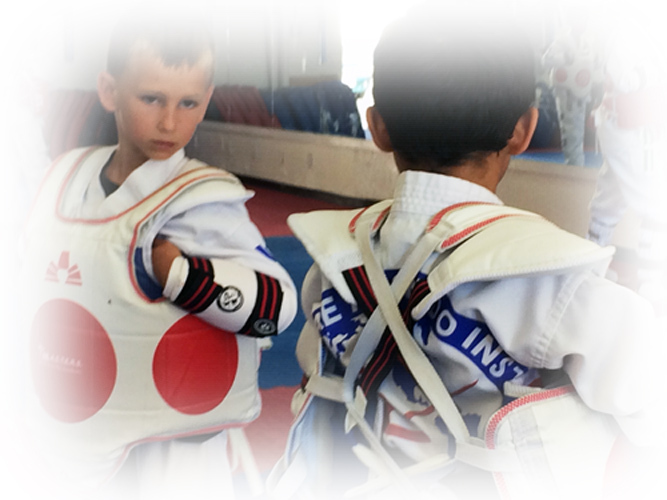 Once registered, participants receive 4 group classes with a Taekwondo uniform. We want to make it as easy as possible for you to see for yourself all of the great benefits awaiting you at our school. And a complete Taekwondo uniform! Teaching kids success skills for life! 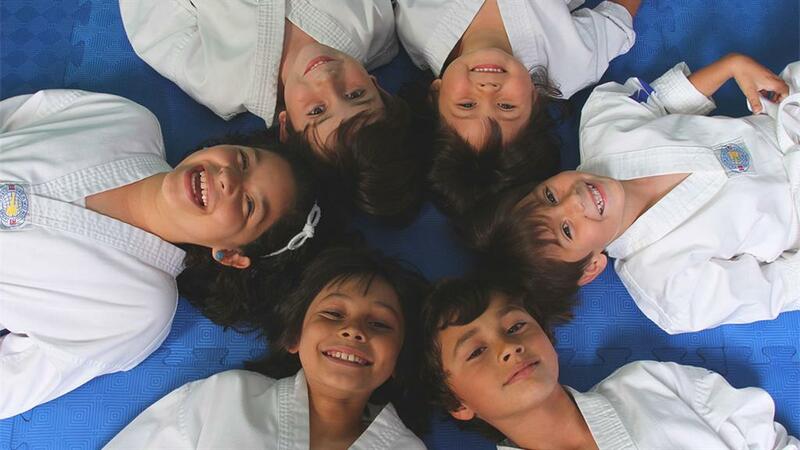 Our kids martial arts program was designed to help your child achieve greater success in life, by providing training designed to enhance physical, mental and social development.In a 45 minute class, students will participate in a series of drills and skills that work on their strength, flexibility and endurance. They will also increase their coordination, reflexes, and athletic skills. Best of all, they will love the excitement of learning Taekwondo kicks, forms, and self defense techniques. No two classes are alike, and your child will look forward to each class and to spending time with their friendly classmates and instructors. 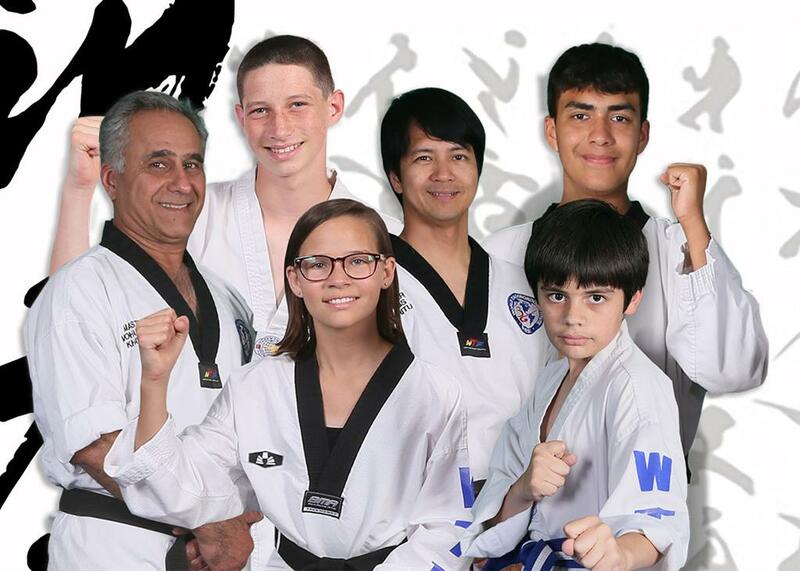 World Taekwondo Institute staff are experts at motivating children, enabling them to give their best effort while still keeping classes fun. Courtesy. Respect. Cooperation. Commitment. Perseverance. The journey to Black Belt will challenge them to set and achieve goals while their self esteem and self confidence grow. Parents and teachers notice the positive effect learning Taekwondo has on a students success in school, like becoming more efficient at homework and gaining a longer attention span for learning any topic. To boost your child's skills, register for TRIAL PROGRAM which includes classes and a uniform. 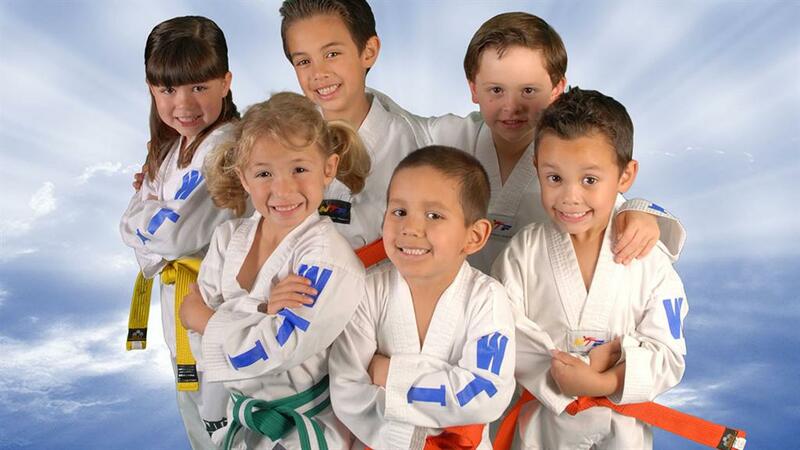 Little Tigers martial arts are a fun, new activity for your 4-6 year old child. Each 45 minute session includes exercises to develop balance, coordination, and gross motor skills. little Tigers run, jump, kick, and have a great time while improving their athleticism. To boost your child's skills, register for our TRIAL PROGRAM with includes classes and a uniform. Earning a Black Belt isn't just about what you learn... It's about what you become. Most adult and young adult martial arts students start with no previous experience and are seeking to obtain various things like exercise, stress relief, learning self defense or gaining self confidence. Taekwondo makes an excellent workout, with each class including a thorough stretching routine, bursts of cardionintense drills, plus body weight and core focused strength exercises. 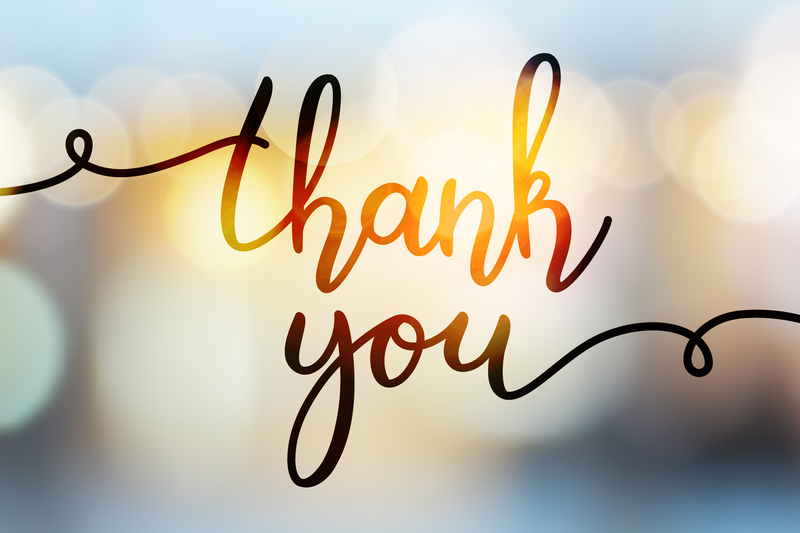 For over 20 years we have helped thousands of men, women and teens to achieve their personal goals in an atmosphere that is welcoming and motivating. Classes are led by instructors who are dedicated to your individual progress. You will be surrounded by great classmates who will encourage and motivate you while having fun as you work out! Taekwondo will empower you with protection skills, by learning numerous blocking, kicking and striking techniques as well as releases from a variety of grabs and holds. Over time you will gain the self confidence and peace of mind from knowing how to defend yourself. Taekwondo can improve your daily life by becoming calmer, more focused, and goal oriented in your personal and professional life. That is part of why we say martial arts isn't just a workout but a lifestyle. Get in motion and register for our TRIAL PROGRAM which includes classes and a uniform. 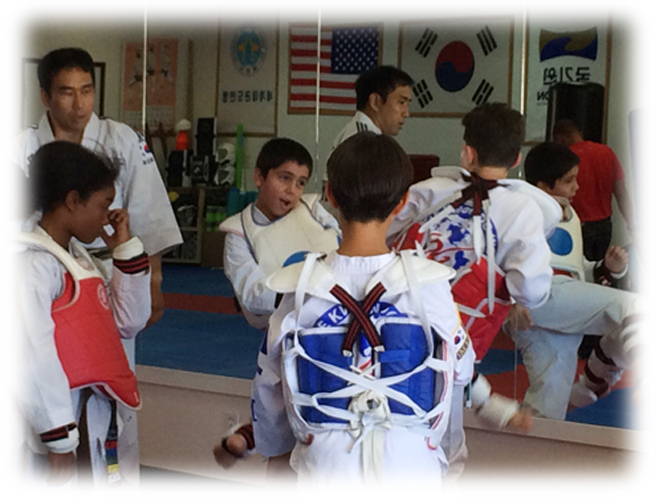 Taekwondo sparring is one of the most exciting Olympic sports. At WTI, students who wants to learn competition sparring skills, and we provide many opportunities to apply those skills in a tournament setting. In this class, students work on improving speed and endurance, are taught strategies and techniques for sparring. From children, teens and adults ranked purple belt or higher, we have sparring classes available to teach students the skills they need to become successful at Taewkondo sparring in a controlled and safe class atmosphere. This is an optional class offering supplemental practice from your regular classes. In competition, students learn to prepare for tournaments and are taught all the rules and signals in and out of the ring, while working on achieving their goals and learning good sportsmanship along the way.